4J Studios’ Twitter account recently announced a small Minecraft update allowing for the transfer of save files from the Xbox 360 to the Xbox One. 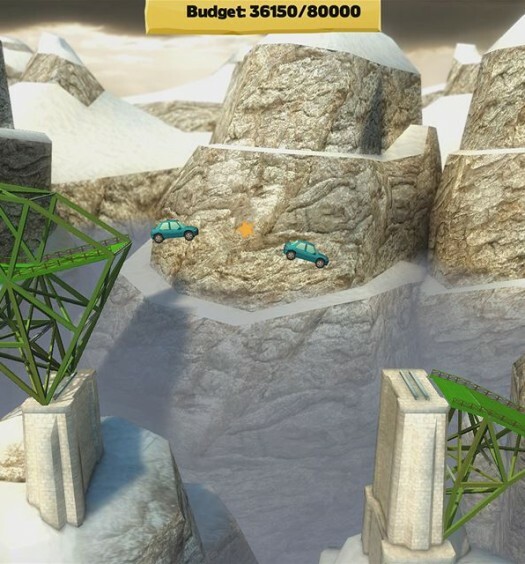 The process involved is fairly specific — players may upload a single save file to a designated transfer location on their 360 edition, and then retrieve that file from the Xbox One. This is a repeatable process, meaning that players aren’t limited to transferring only a single save file, but the whole process will have to be repeated for each save file that players want transferred. As already announced, players who own a copy of the Xbox 360 edition of Minecraft can upgrade to the Xbox One edition for just $4.99 — players just jumping into Minecraft on Xbox One will pay $19.99 instead. 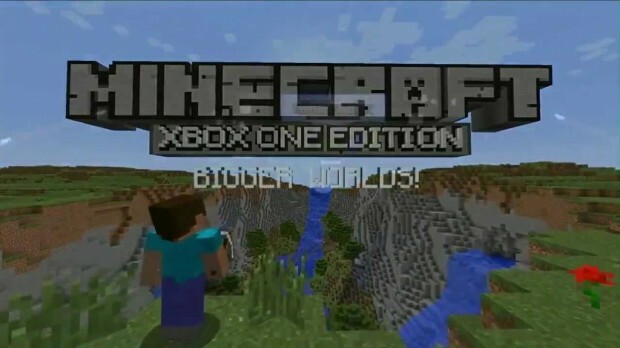 Downloadable content packages will transfer free of charge (players who paid for content on the Xbox 360 edition won’t get charged again on the Xbox One edition — that content, however, is not without cost), and trials of DLC content are now built right into the Xbox One edition of Minecraft, so players won’t have to download trials anymore. One caveat to all of this: You must have connected to Xbox Live while playing Minecraft to qualify for the upgrade pricing and get DLC packs to transfer — and if you just connected or just bought the Xbox 360 edition of Minecraft, it will take up to 72 hours for that to register. Don’t buy at the higher price while you wait, because refunds aren’t being given out.